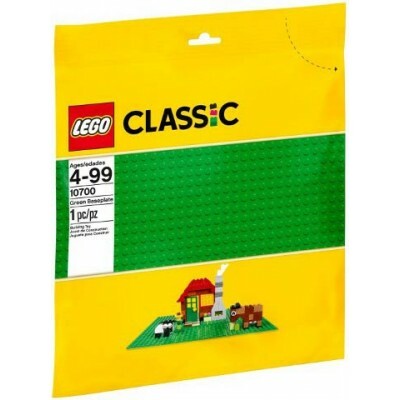 LEGO® Classic will help your child to become a proud young builder. Each model is easy to build, giving them more time for play and making them feel rewarded for their efforts. Each set comprises bright colors and simple shapes for curious hands and by building them, they get a real sense of achievement, too. This is a colourful and fun world. Build and create classic toys with this LEGO® Classic set!Discover timeless creative fun with this c..
Producer fun characters and bring personality to your LEGO® Classic creations!Create fun characters .. 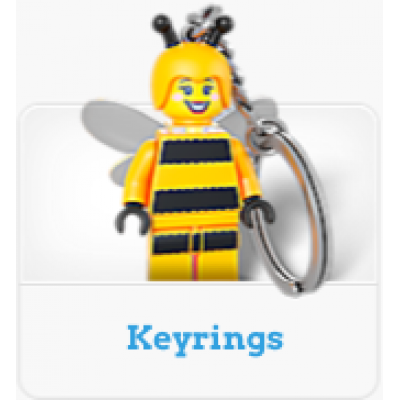 Create LEGO® creations with fun functions! Build, learn and fuel your imagination with this LEG..
Grow your imagination with this creative LEGO® Classic starter kit!Play and learn with the colorful ..
Travel with a world of creativity in your own LEGO® Creative Suitcase! 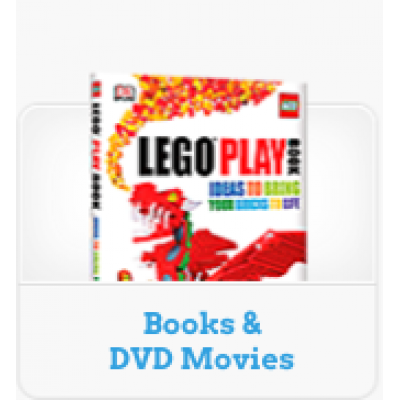 Create, play and pack ne..
Entice your child’s creativity with this special edition LEGO® set! Help your child think bigge.. 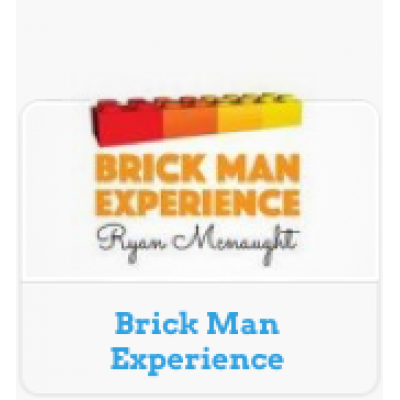 Expand your child’s imagination with these special edition LEGO® bricks! Help your child think .. Assist your child’s creativity with this special edition LEGO® set! Help your child think bigger..
Help your child to create with this special edition LEGO® set! Enable your child think bigger, .. Allow your child to build their dreams with this special edition LEGO® set! 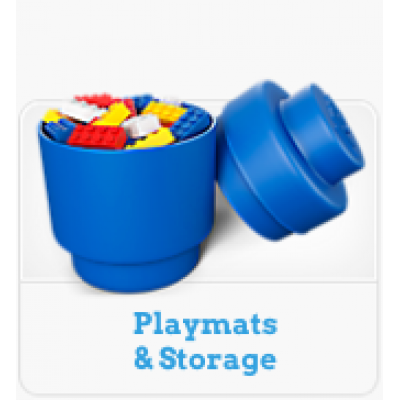 Help your child thi..
Creativity starts right here! Whether you’re constructing an ocean scene or just like the color .. Unveil a world of open-ended creativity and imagination with the LEGO® Classic Blue Creativity Box, ..
Be your own master in a world of open-ended creativity and imagination with the LEGO® Classic Creati.. Unveil a world of open-ended creativity and imagination with the LEGO® Classic Green Creativity Box,.. Unveil a world of open-ended creativity and imagination with the LEGO® Classic Orange Creativity Box.. Unveil a world of open-ended creativity and imagination with the LEGO® Classic Red Creativity Box, f..
Get creative with classic LEGO® bricks in 29 different colors! 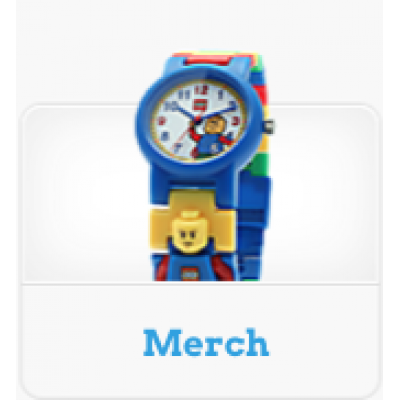 Dig into this selection of LEGO® ..
Change and display the date with funky LEGO® cubes! Never lose track of the date with this cool.. Create all kinds of buildings with LEGO® bricks, windows and doors! Build up a storm with this .. 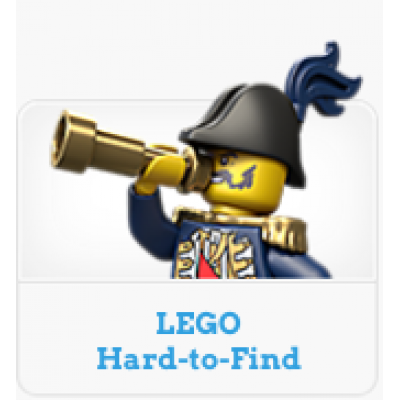 The perfect starting point for LEGO creations! They say that the journey of 1000 miles begins wi..